The former Canada Post CEO who shepherded the crown corporation through a fruitful period of digital transformation has joined Canada’s most well-known drone startup. 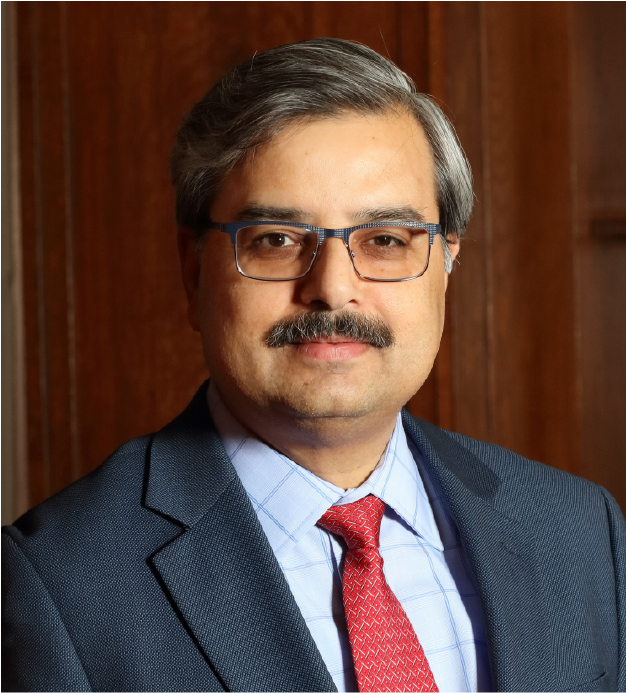 On Monday, Drone Delivery Canada (DDC) announced that Deepak Chopra, who stepped down from his position as Canada Post CEO at the end of March after running the organization for seven years, had joined DDC as its strategic advisor of commercialization. In a July 16 statement, DDC CEO Tony Di Benedetto called the hire a material addition to the company’s focus on making 2018 the year it goes from research to generating commercial revenue. Former Canada Post CEO-turned-Drone Delivery Canada advisor Deepak Chopra. In his new position with DDC, Chopra’s role will be to identify commercial opportunities in the areas of remote healthcare, transportation, and logistics, in addition to package delivery, with a particular focus on rural and northern communities both in Canada and around the world. As previously outlined by ITBusiness.ca, BVLOS is a key limitation imposed by governments on drone hobbyists which commercial practitioners say must include exemptions for businesses if they’re to turn a profit. In its most recent version of drone regulations, released at the end of June, Transport Canada allows commercial operators to apply for a Special Flight Operations Certification or exemption that allows them to run commercial BVLOS operations.